Behind any kind of success, whether you want to make more money, create more freedom for yourself, create a family, become highly educated, whatever your goal is, behind that goal is action. The only way you’re going to get to that end goal is through repetitive action. Here, we will get to the bottom of why we don’t take action, even when we know what we should be doing. One of the major reasons we don’t take action is because of other people or because of how we think other people will perceive us. We are afraid to be judged, we are afraid that someone will call us stupid or someone will think negatively about what we’re doing, and to be honest it makes sense. From an evolutionary standpoint those that are negatively judged within a group of people are less likely to have access to resources and less likely to carry their genes on, so it makes sense why our minds are wired automatically to not want to act in a way that would allow others to criticize or judge us. Yet, here’s the thing, even though it makes sense that we think that way, it doesn’t make sense that we allow that type of thinking to control our lives. It may be hard to admit for some of us but at the core of our fear of action is the fear of embarrassment in front of other people. So how do we fix this? Well for one, stop defining yourself by the way other people judge you. You have to define yourself authentically, and by that I mean you have to know who you are and be comfortable with that. What if the next time someone judged you for liking the Smurfs you said to them “yeah, so what, what’s wrong with Smurfs?” What’s that person really going to say to you? In the end, they will end up respecting you more because you stood up for what you believed in, and they are less likely to say anything the next time a similar situation arises. Living in a society that breeds average, we fear that by stepping out of our bubble and experiencing new things that may seem “weird” to other people, we will be forever condemned by it. Let me ask you this, if you don’t act at all, won’t you be asking yourself “What if?”, for the rest of your life? Stop thinking you’re a failure because other people nitpick every little thing you do wrong. Truth of the matter is, we’re human beings and we are far from perfect, I know it sounds cliché and you’ve heard that saying before, everyone has. The one thing you have to learn how to accept is failure, and repeated failure for that matter. You have to learn how to learn from your failures as quick as possible. 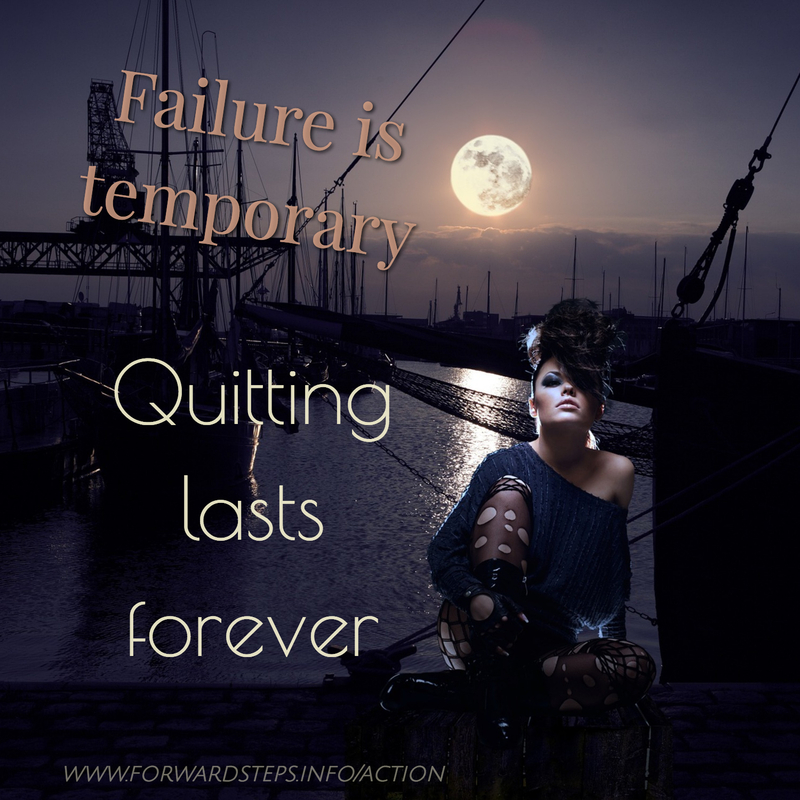 You have to act, measure your action, iterate or optimize your action, and then act again. It becomes one giant loop that continuously makes you better at whatever you choose. 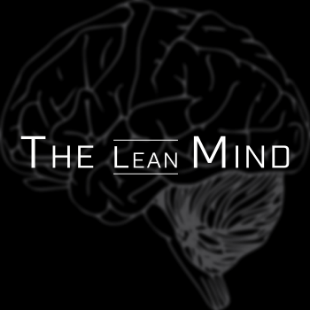 The real caveat is in the ability to speed up that loop; the faster you act, iterate, and learn, the faster you get better and conquer the world. Failure should drive you, not make you shy away. You may be asking yourself how it’s possible to be OK with failure, I will admit its not as easy as it sounds. However one way to be OK with failure, is to put your confidence in the fact that everyday, you will work to improve yourself and become better at what you do. 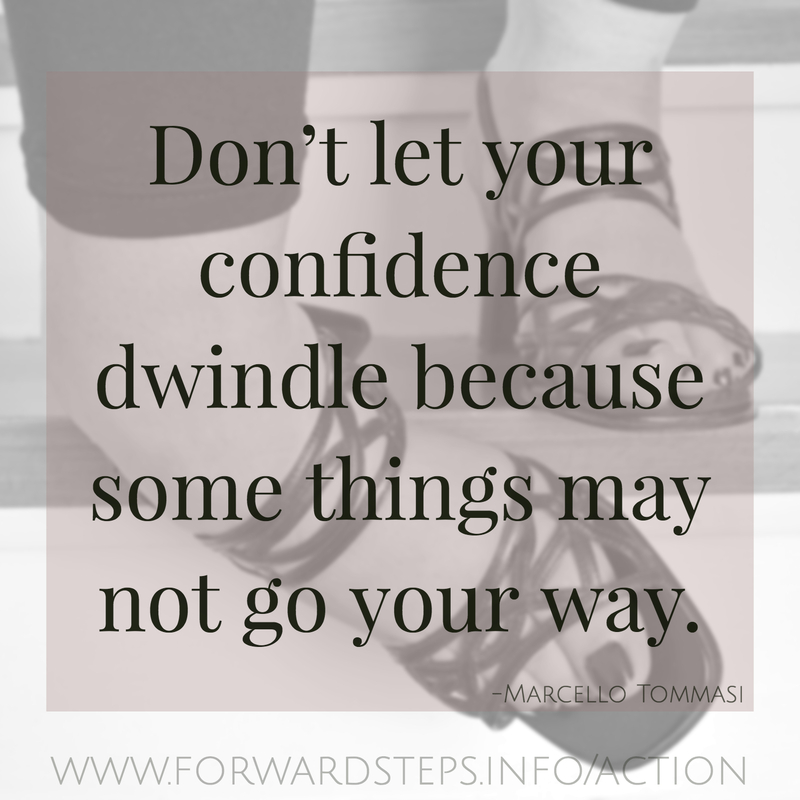 Don’t let your confidence dwindle because some things may not go your way. You must have what’s called a growth mindset, the mindset that allows you to see yourself for what you can become, not what you currently are. So, yes you may fail, yet as long as you make a promise to yourself to become better every single day, your confidence will not fall. To make it short and sweet, your confidence should be rooted in your future self, not your present or past self. Don’t define yourself by the way you did things in the past or currently do things now. Define yourself by your commitment to become better at whatever course of action you take. One of the major things I’ve learned that helped me act on a daily basis is to not take life so seriously, because in the end, you’re only going to grow and learn from your failures. You can make commitments and set goals all you want, but if you don’t learn how to overcome the underlying fear of failure and the fear of judgment, then you will never be able to consistently act, and therefore never get closer to the person you know that you can become. 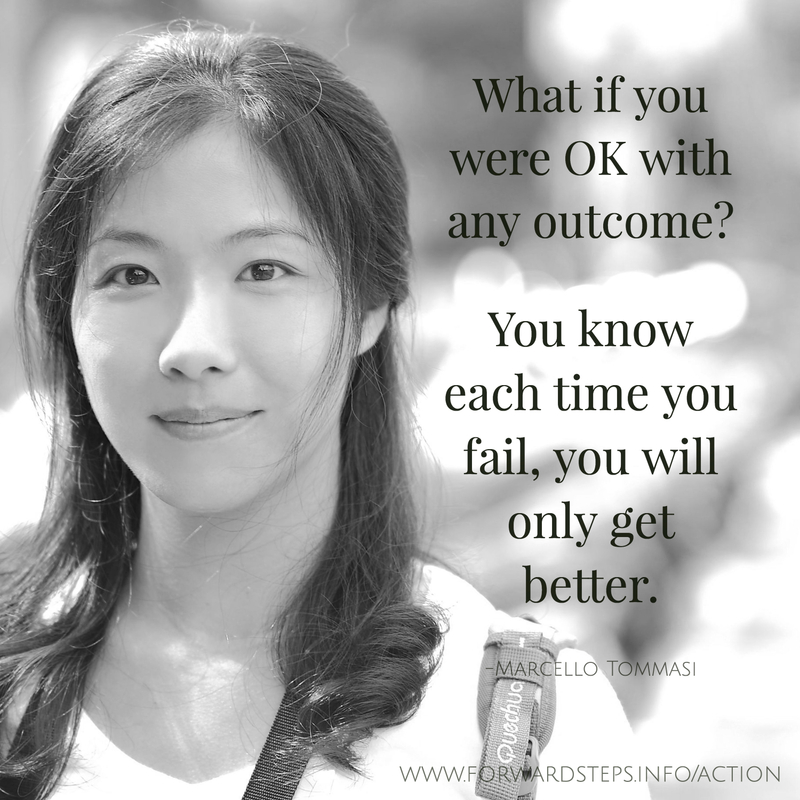 I want to leave you with a thought… what if you were OK with totally failing? What if you were OK with completely stuttering during a presentation, or you were OK with completely failing a test? How would your perception change? Of course that’s not the goal, but what if you were OK with that outcome? You know that each time you fail, you will only get better. For each negative outcome there is an equal or greater seed of positivity, it’s just up to you to find it. 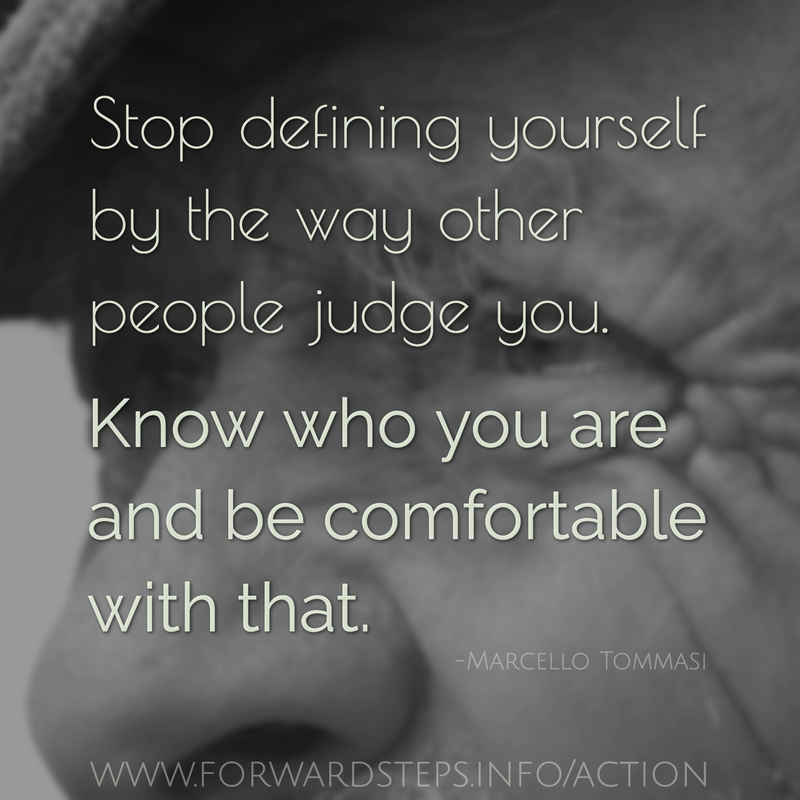 Author: My name is Marcello Tommasi and I am in love with self-development. With over 100 self-development books read, I am ready to help the world become a better place.